Former chief executive officer of SUN Insurance, Lolesh Sharma. 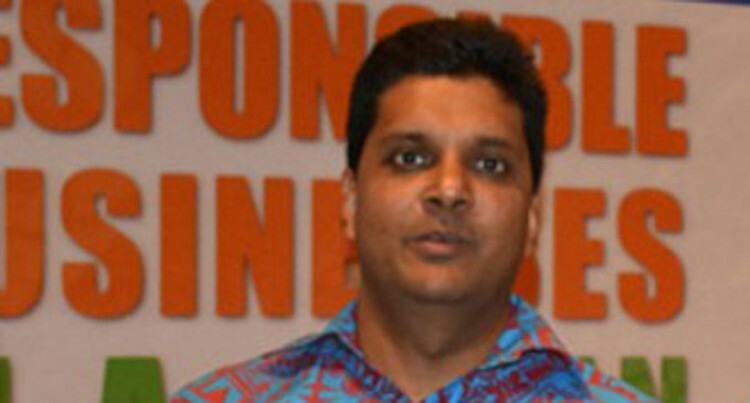 Suva Magistrate Waleen George has ordered the Fiji Independent Commission Against Corruption (FICAC) to obtain the travel history of former Sun Insurance Limited chief executive officer, Lolesh Sharma. Sharma’s case was called in the Suva Magistrates Court yesterday where the FICAC lawyer, Sam Savumiramira, said Sharma was yet to be located. Mr Savumiramira had sought a further three months from the court to enable prosecution to locate and serve Sharma with the charge and summons. He also said the Fiji Immigration Department had confirmed that Sharma had left the country. Sharma is charged by FICAC with an attempt to undue influence contrary to section 141 of the Electoral Act. It is alleged that on October 4, 2017, Sharma attempted to hinder or interfere with the free exercise or performance of the political right of the employees of Sun Insurance Limited that was relevant to the 2018 General Election. The matter was adjourned to December 10, 2018.